Classic Game Room reviews video games and hardware from the 70s, 80s, 90s, 2000s and well into the future. Founded in 1999, CGR collects games for all game systems in every genre. Never ordinary, never pessimistic. 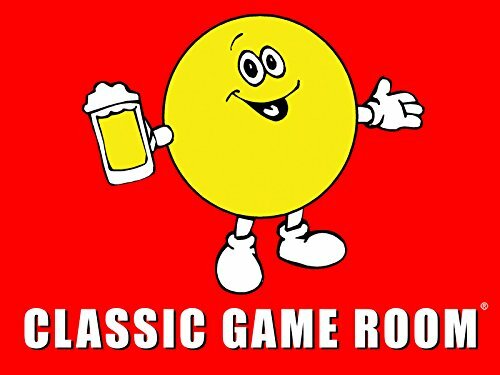 Classic Game Room is your wood grained alternative to shouting on the Internet. Stay groovy.